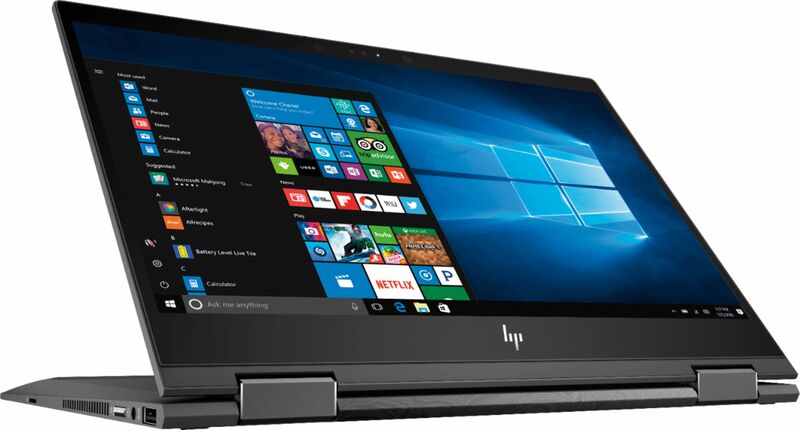 Get The HP Envy x360 Laptop at Best Buy NOW for $100 Savings! 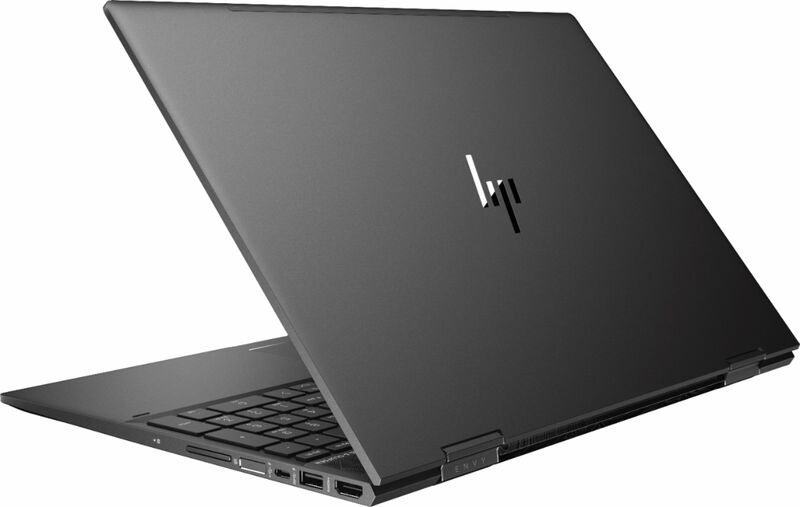 Have you been looking around for a new laptop but just cannot decide on what is right for you? I have one suggestion for you, the HP Envy x360 laptop! 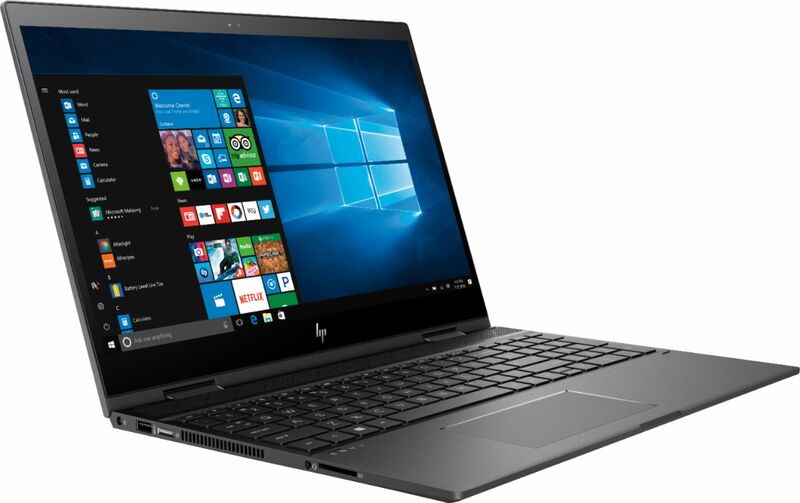 Why is a laptop you should consider while shopping? First of all, not only is it a laptop, but you can turn it into a tablet also. With all the travel and work we need to do on the go, it is SO nice to have the option for our technology to fit into the world we are currently in. Another plus, this is a touchscreen laptop which means quick tapping just like your cell phone, which we are all very familiar with at this point. You can even write on the screen as you work, saving all your thoughts and notes so you do not forget later….so if you are like me, just these three specs are pretty awesome! 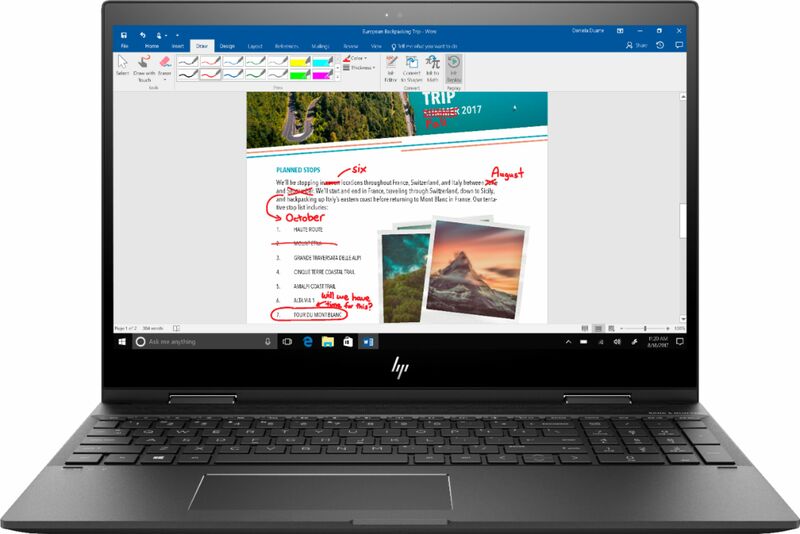 If these features aren’t awesome enough, now you can save $100 until 7/28 on the HP Envy x360 Laptop at Best Buy. 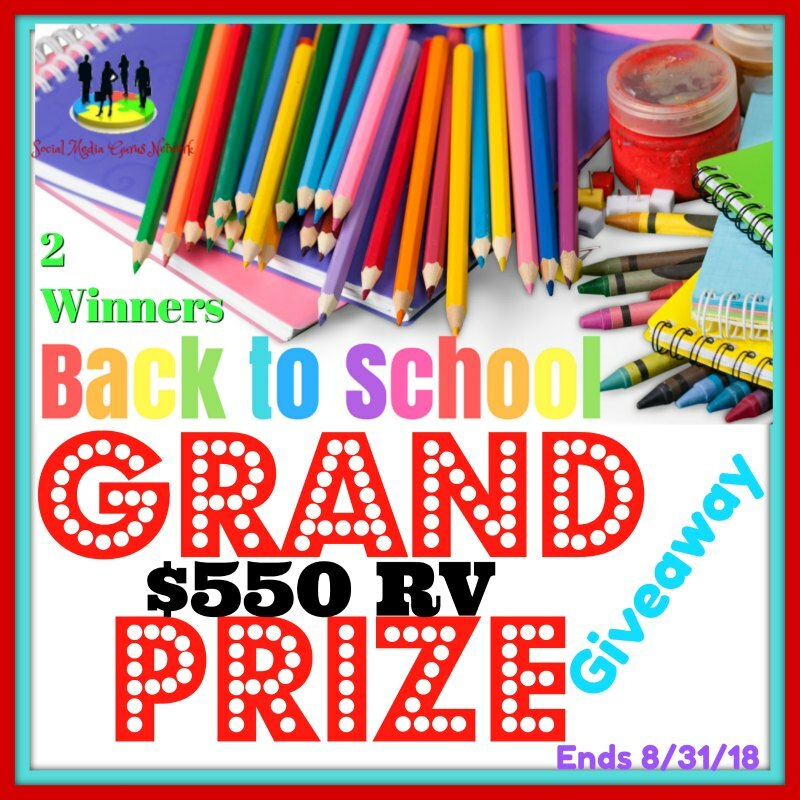 You have your choice of the 15″ HP Envy x360 Laptop or 13″ HP Envy x360 Laptop. Get shopping!